When we first begun to explore the power of sound , we knew well that we wanted our main target to be the creation of compilation projects as well as the promotion of talented solo artists, ones who could really transmit good vibes and positive emotions. Our primary goal is to release timeless productions together with quality sounds that remain unaltered through time…. That’s why we feel the need to bring transcendental music from around the world to the Greek scene produced by artists, here in Greece and abroad as well, to the surface. Most of all, Helicon Sound System was created to capture vibrations from the Helicon Dimension. 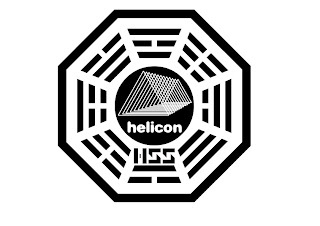 Helicon Sound System is a contemporary electronic dance music label situated in Athens. The Purpose of Helicon Sound System is to become a platform for the promotion of Greek music technology and to provide to the dancefloor with the most innovative electronic tracks from its international network of artists.